The JPMorgan (NYSE:JPM) healthcare conference has brought greater awareness to the positive developments ahead for pharmaceutical stocks. Sure enough, the healthcare sector is up 1.3% Tuesday, with pharmaceutical stocks gaining a 1%. And although Big Pharma stocks are up because of the event, aided by a broad market rebound, there are still undervalued stocks in wider healthcare space. So what are the best stocks in Big Pharma that investors should pick up? The following pharmaceutical companies all have a track record of strong management, high-value product portfolios, and are on pace for continued growth in 2019. 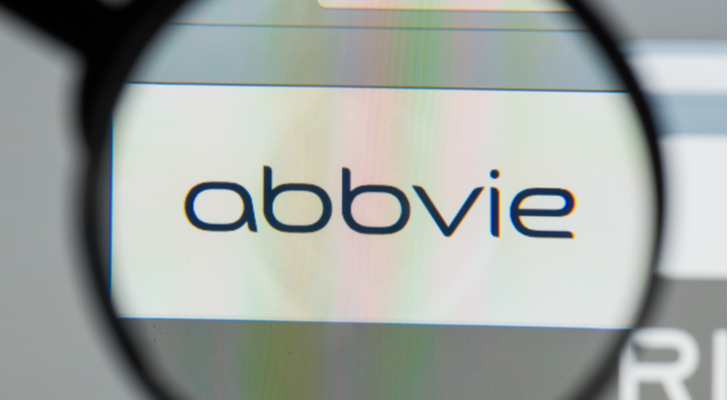 AbbVie Inc. (NYSE:ABBV) recapped its many achievements since becoming a public company in 2013. In that time, the company followed through on its mission to create an innovation-driven, patient-focused biotech company. Its revenue growth, which accelerated last year, is proof of its outstanding execution of delivering on new medicines. 2018 Achievements and Outlook: AbbVie expects to deliver on strong growth again this year. Even with biosimilars bringing more competition to its more than $6 billion HUMIRA business, it will ramp up its HCV business in 2018 and will make big investments this year to support new product launches. Imbruvica and Venclexta are two leading mechanisms in the biosimilars that will drive AbbVie’s future growth. These investments, or operating costs as seen on the income statement, will pay off as it supports growth over the next decade. Growth Products: AbbVie’s hematology and oncology franchise is already annualizing over $4 billion and is growing in the double-digit rates. Upadacitinib and risankizumab, if approved, will come to market later this year and add to revenue. Management affirmed its confidence in the business by authorizing a $5 billion share buyback. Investors interested in ABBV stock should note the upcoming $1.07 dividend. The stock trades ex-dividend on Jan. 14. Regeneron Pharmaceuticals (NASDAQ:REGN) is trending near 52-week highs for good reason. Its atopic dermatitis drug, Dupixent, has a strong prescription growth rate. Patients, despite the costs, are staying with the medication. Eyelea is another source of revenue. And Regeneron is now developing CAR-T therapies. CAR-T Science: Regeneron is effectively disconnecting the CAR-T cell from the CD28 system. In doing so, it will allow its scientists to mix and match them. By having combinatorial specificity, it is possible to get better targeting and higher efficacy for treatments. In the non-small cell lung cancer space, where Keytruda failed, Regeneron hopes its agent is at least as effective as Merck’s (NYSE:MRK). Core Drivers: Regeneron’s core revenue drivers continue to give investors confidence. As mentioned, Dupixent is working out very well for patients. 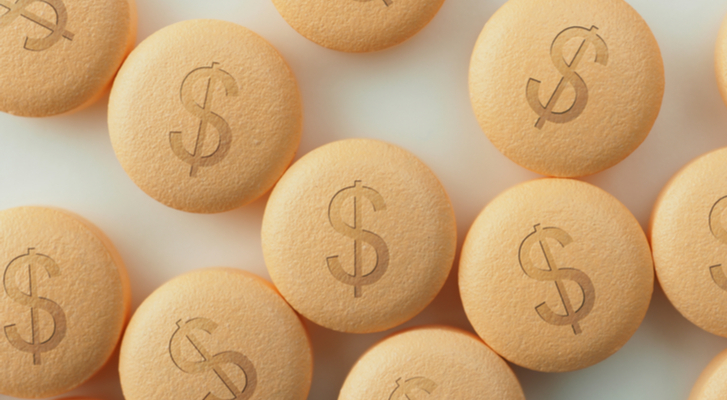 In its last quarter, the drug’s global sales were $260 million, or nearly $1 billion annualized. The drug will also treat asthma. Plus, the company has positive data in eosinophilic asthma for reductions in the exacerbations for pulmonary function tests. 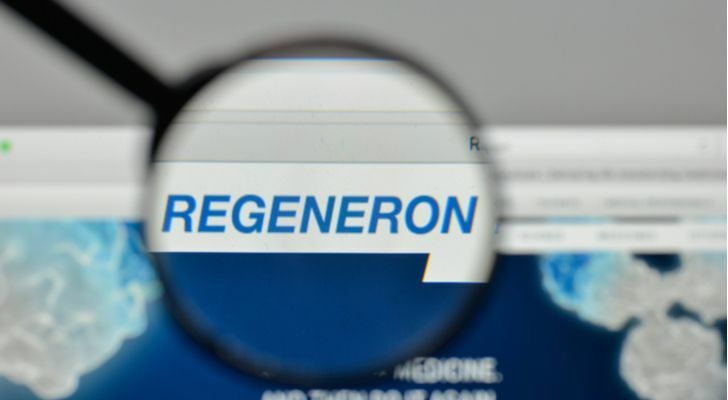 Given the market size for patients suffering from asthma, Regeneron’s revenues are likely to grow at a faster pace than the market expects. Amgen Inc. (NASDAQ:AMGN) highlighted its double-digit earnings per share growth targets at the JPMorgan conference. It will get there by improving its operating margin from 38% to 52%-54%. Saving $1.5 billion will give it the room it needs to raise its return on capital to its shareholders while continuing on its transformation. 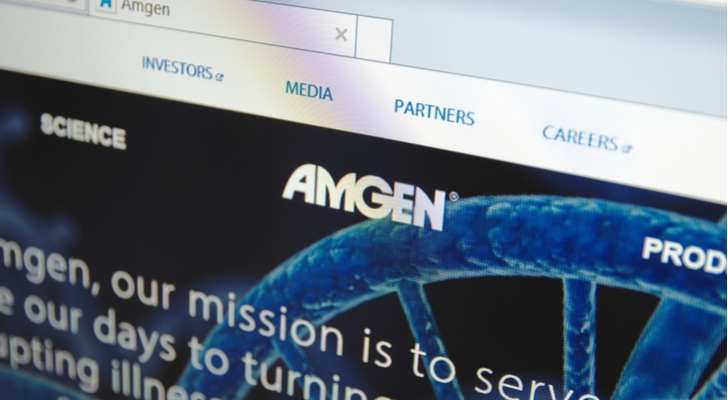 Growth Drivers: Amgen will launch nine new products in two therapeutic areas. It already increased its global presence from 50 countries (in 2011) to over 100 at the end of last year. Its high R&D investments include those in the genetics space. In particular, deCODE Genetics in Iceland is impressive because it has 1 million people outside of Iceland who are part of the effort. It also ended the year with 500,000 patients in the U.S. who are available to study genotypically and phenotypically. Products: Amgen has six cancer medicines that are in the early stages of product development. Drugs in this space make $4 billion in revenues for Amgen and grew in the double-digit rates in the last twelve months. Looking ahead, Amgen expects to have a strong portfolio of first-in-class molecules. With biospecifics, small molecules, large molecules, its BiTE platform and CAR-Ts, Amgen has the potential to exceed its own growth goals. Article printed from InvestorPlace Media, https://investorplace.com/2019/01/big-pharma-stocks-to-buy-now/.